The purpose of studying the Old Testament is to understand God and his redemptive work more fully. However, this goal is complicated by the fact that it was transmitted through a very different language and culture from our own. 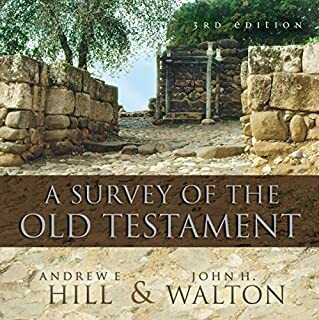 A Survey of the Old Testament provides an indispensable guide for undergraduate students and other listeners by exploring the literary, historical, and theological issues behind the Old Testament and its various books. 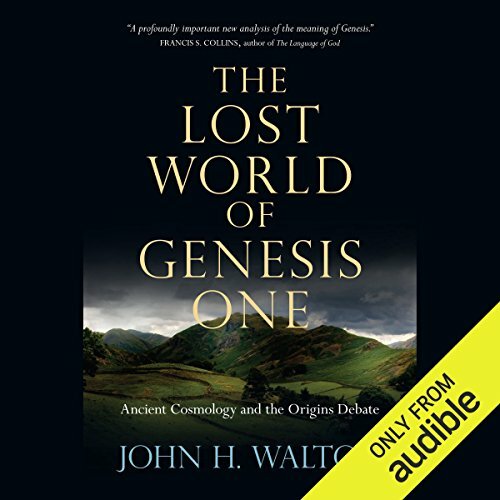 In this astute mix of cultural critique and biblical studies, John H. Walton presents and defends 20 propositions supporting a literary and theological understanding of Genesis 1 within the context of the ancient Near Eastern world and unpacks its implications for our modern scientific understanding of origins. 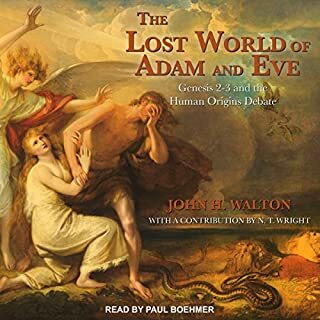 Ideal for students, professors, pastors and lay readers with an interest in the intelligent design controversy and creation-evolution debates, Walton's thoughtful analysis unpacks seldom appreciated aspects of the biblical text and sets Bible-believing scientists free to investigate the question of origins. ©2009 John H. Walton (P)2014 Audible Inc.
Prof. John H Walton of Weaton College writes a book on how a Christian should approach Genesis 1 in the light of current knowledge scholars have in how the text was intended to be read by the human writer of the text, without jeapardising the divine claim to the authorship of the Bible. In 16 propositions he shows how Genesis 1 can be reconciled with natural evolution without scientists or theologians overstepping their boundaries when arguing the origins of the universe. Fro Walton religious and scientific claims cannot be exclusive of one another, but may complement each other. He helps American Christians to deal with the creation/evolution debate in the United States of America. I thought it was a well-structured and carefully crafted argument that Walton proposed. While this can be seen as the book's strong point it can also be seen as its weakness. I would have expected that the Ancient Near Eastern context and stories that shaped the minds of ancient Israelites would have been related to quench curiosity. 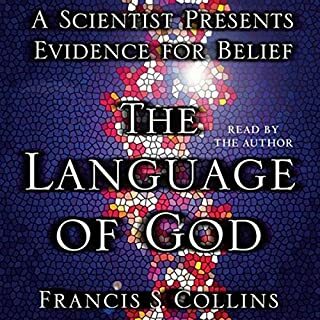 Yet, it seems that this book is void of details and continuously build on argument show that Genesis 1 only speaks of God's functional creation. Nothing was mentioned of two creation narratives, Genesis 1 and 2. Not touching these controversies kept the book very safe and even threatened to make it dull. Yet Walton has the ability to balance on a very fine line to convince people to his reading of Genesis 1. As someone who reads Hebrew I was not always convinced in his approach to words. If "tohu wa-bohu" ("empty and void") is found trice in combination for instance and "bohu" doesn't appear alone, should one look at the meaning of the other word only in the contexts where the combination are used? Couldn't it be a technical term that is understood in a very specific way when te two words are in combination? Be this as it may, I think Prof. Walton's book must be commended for taking on a taboo subject and using the ancient mindset to populate the understanding of the text. This book is recommended to Christians who wants to take the mindset of ancient Israel to heart and understand the Bible text in the most responsible way. "What is the author saying" and "what would the audience have understood" are the most important questions to ask of Genesis 1. God created. Sure, but what does that mean? I think this author should start the book off quoting another knowledgeable expert "You keep using that word. I do not think it means what you think it means." Walton will challenge you in ways you didn't see coming because we are so blind to our own assumptions. A short and brilliant read. Highly recommended. There are some books that I keep permanently on my phone just out of gratitude for how much they taught me. This is one of those books. A believing scientist brings a whole new level of academic rigour to the examination of Genesis 1. Not having studied ancient Hebrew myself, I'm not completely sold on Walton's idea of a "functional ontology" in Genesis 1. However, he makes a LOT of other really good points too. 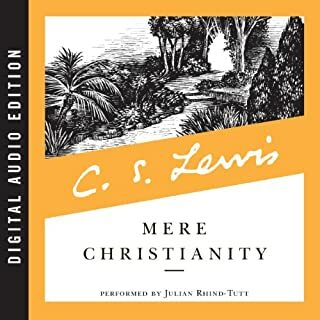 Give this a listen if you're sick of all the dogmatism permeating the origins debate. You will come away with a much bigger perspective on the issue. If you, or anyone you know, struggles with the apparent disconnect between science and faith, this is the book you need to read. It's a great listen for all. Be ready to learn. I could express myself in joy to have found new understanding. Cultural differences make a huge impact on how we understand scripture. In short our interpretation must be ready to change. Simple fact number one it's obvious that God created this world for us so that we might give him praise. Simple fact number 2, if you forget number 1 you will not understand how much God loves you. Moving past the usual debates, an expert in theology and ancient Near Eastern literature delves into what Genesis 1 is really about, then suggests how we might improve our approach to the debate over evolution and creationism. An interesting thought-provoking read that will challenge you into seriously thinking about one of the most controversial chapters in the Bible "Genesis chapter one!" This is a deeper delve into the Genesis 1 aspect of The Lost World of Adam and Eve. He cites further evidence for the case expounded there that the Biblical account of creation can and perhaps should be viewed as a creation of functions more than or apart from a creation of material. It is important to note that he teaches that God is the creator of all matter, suggesting merely that Genesis 1 isn't a scientific account of that creation. In my opinion, he does a solid job laying out his case. 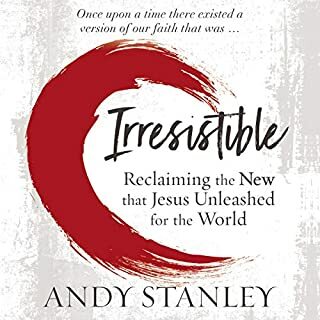 Lacking formal education in theology and understanding that some theologians will necessarily disagree, as a layperson I find his argument credible and believable. 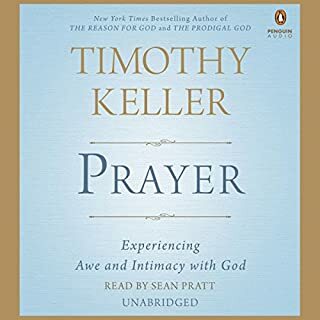 As a person who has rejected the existence of God based on my understanding of science, this book along with his aforementioned work has caused me to open my eyes to new possibilities and further research and consider the possibility of a deity. On this point, one better educated in science might disagree. The point being, I'm not an expert on the subject matter. However, as a reader it entertained and enlightened me while stimulating further interest in the subject matter. For that reason, you can likely see why I consider this book to be well worth the time and money I invested in it.